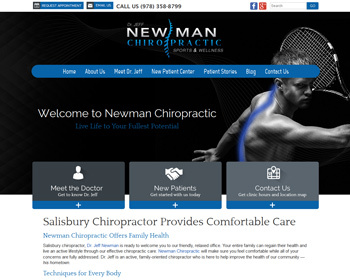 New Chiropractic Websites Just Launched – Newman Chiropractic and more! Restore your health naturally with chiropractic care! We specialize in the Flexion-Distraction technique and sports injury treatment. 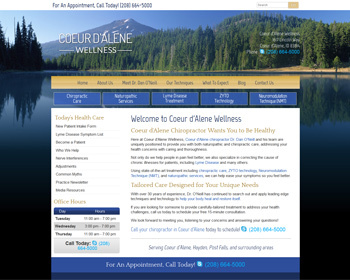 Visit our website and get started on your path to wellness today! 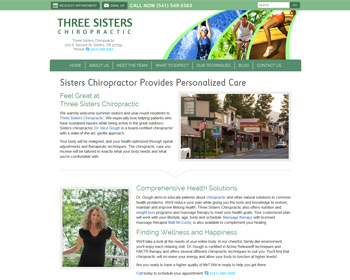 Obtain better health naturally through chiropractic care, massage therapy, and nutrition/weight management counseling. 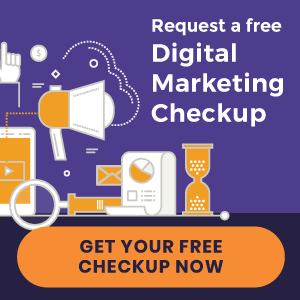 Visit our website today and get started! Return to wellness with chiropractic and naturopathic care! We specialize in Lyme Disease Treatments, ZYTO Technology, and NMT. 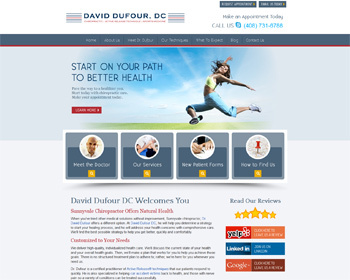 Visit our website today and learn how we can help boost your health! Chiropractic care can naturally restore your health! Let us help you live pain-free and achieve wellness. Visit our website and get started today. Chiropractor, Dr. Scott Nigbor, welcomes you and your whole family to live your best life through wellness. We focus on pregnancy care, pediatric care and wellness care. Enjoy our warm, friendly environment and find the answers you’ve been seeking. 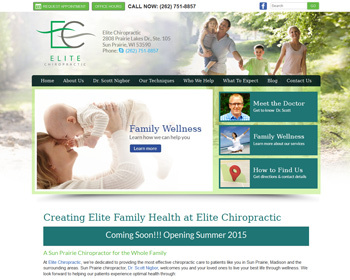 « Introducing New Chiropractic Websites for Stein Chiropractic Center and more!